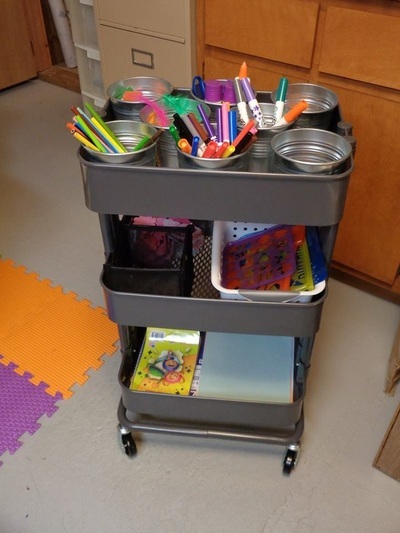 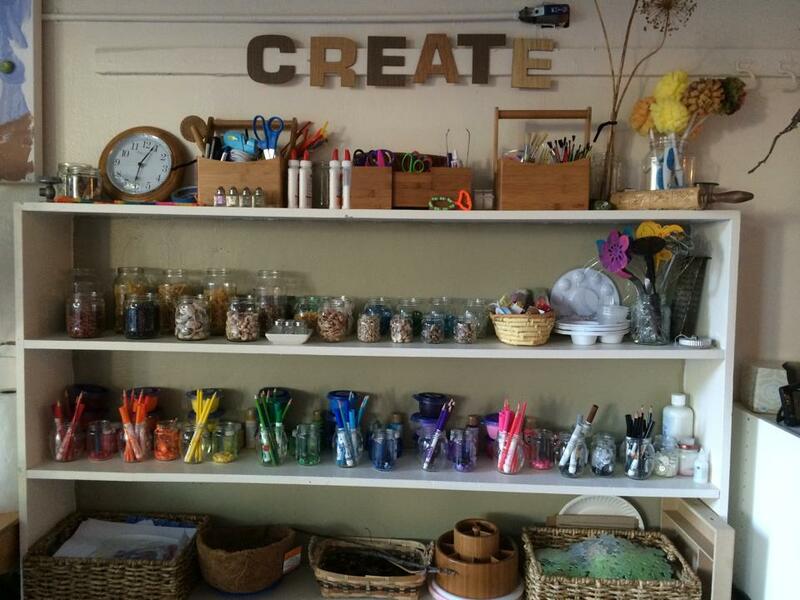 Provide Children with a variety of Art materials that are accessible to them on a Daily basis. 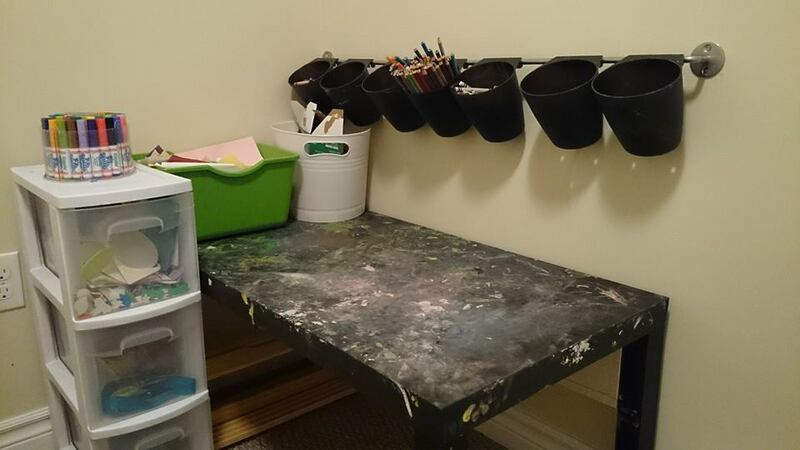 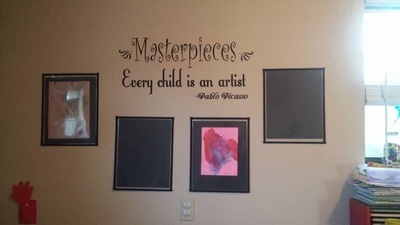 In addition to creating Art on Horizontal surfaces, provide opportunities for making artwork on vertical surfaces such as easels, walls, and fences. 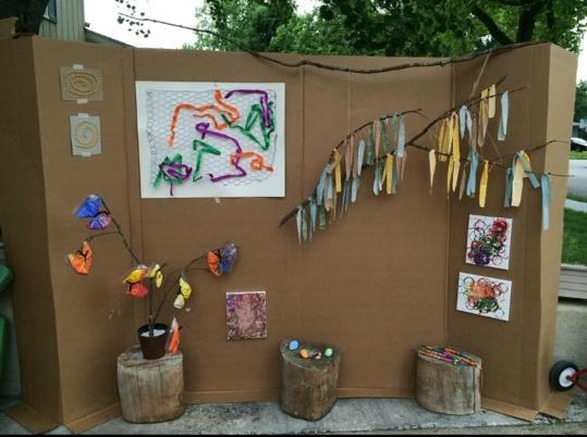 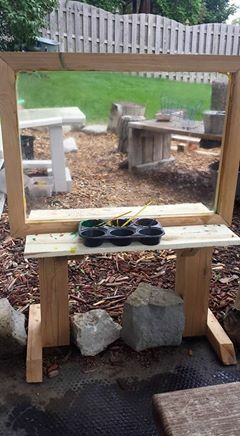 Don't forget to carve out an Art Space outside-Outside Art is a great place to get messy. 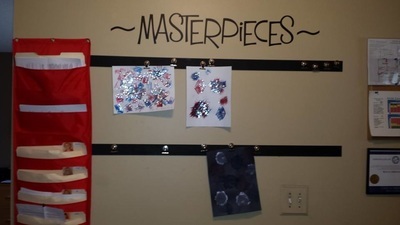 A Place to display Art: Take time to thoughtfully hang completed projects. 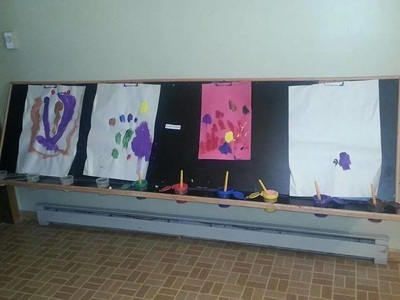 Children take great pride in seeing their Art Work Displayed. 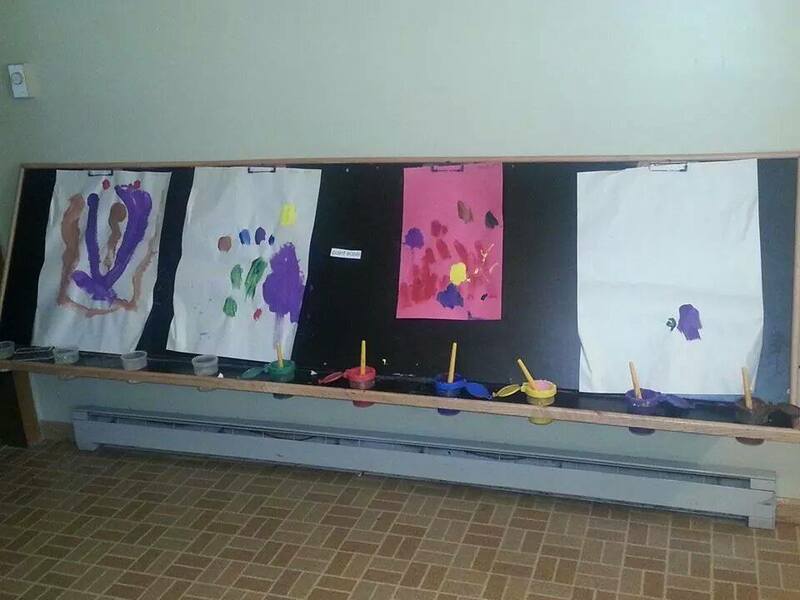 Pumpkin Patch Preschool-See more photos of this Art exhibit here. 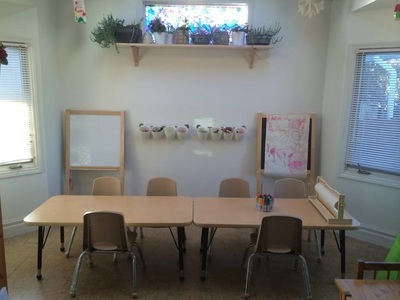 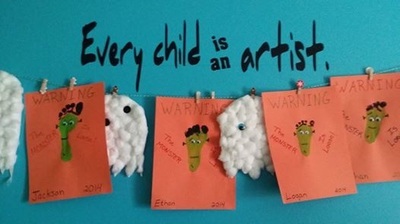 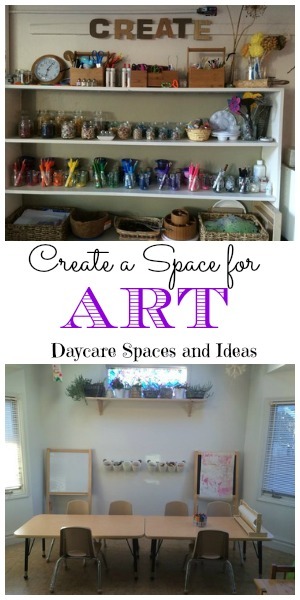 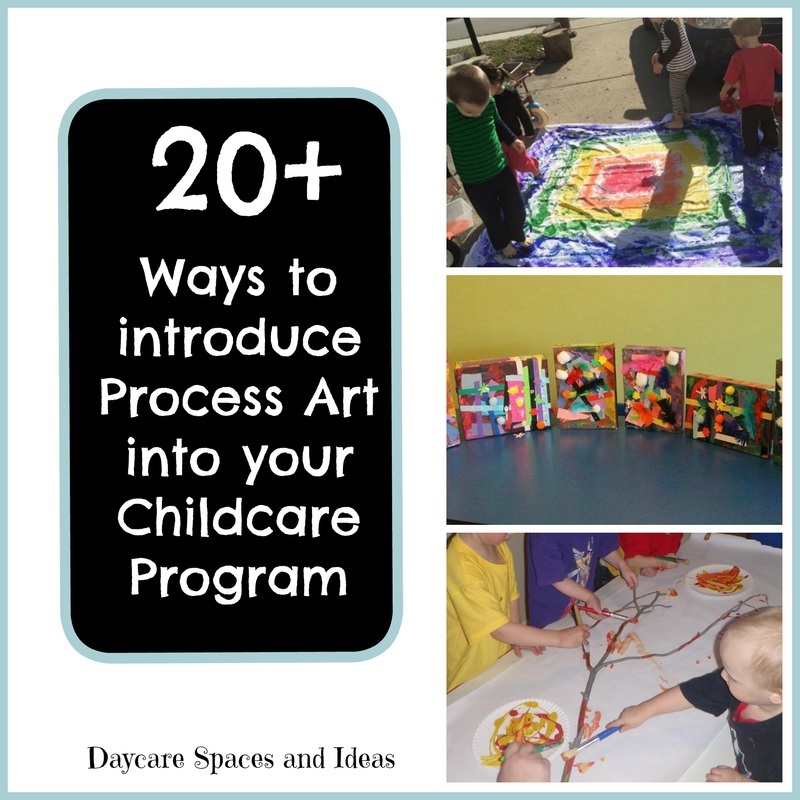 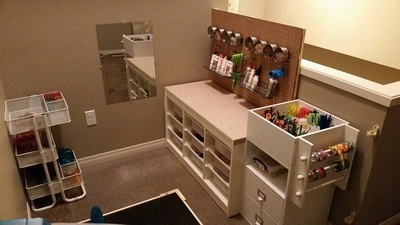 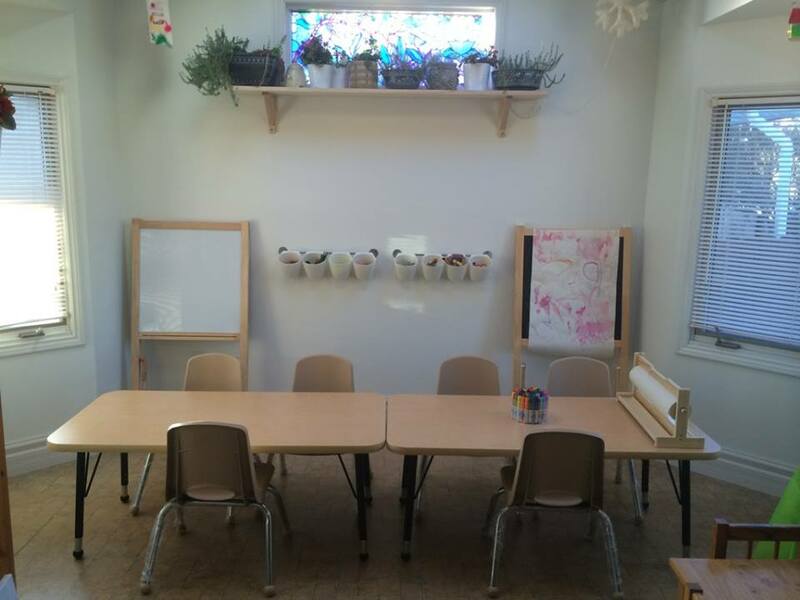 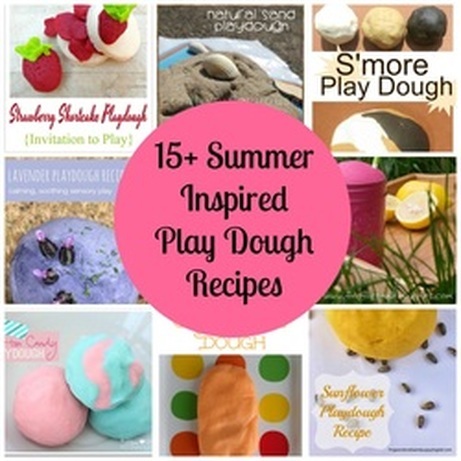 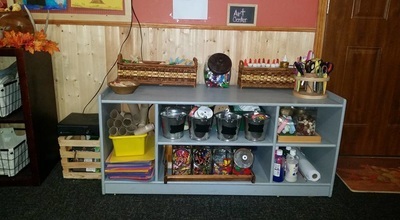 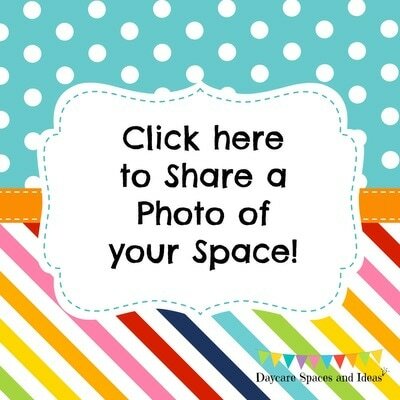 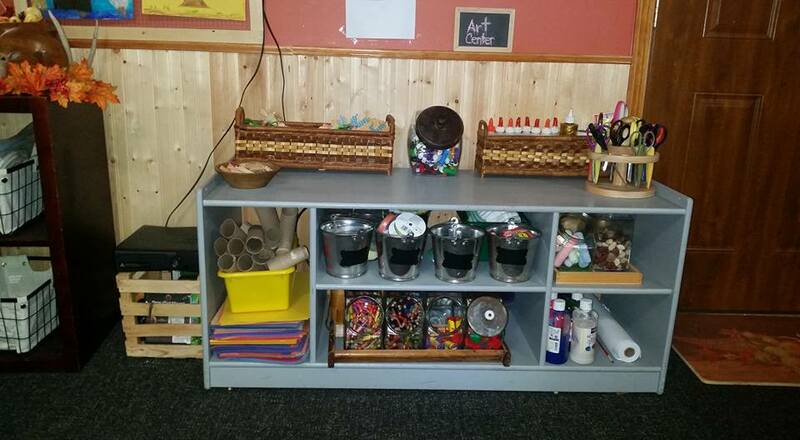 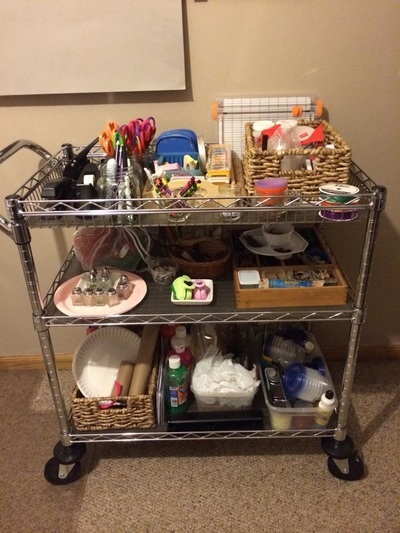 Follow Melissa Solomon's board Daycare Spaces.Art on Pinterest.